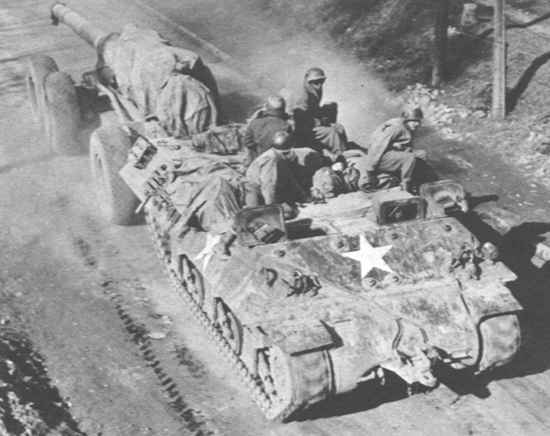 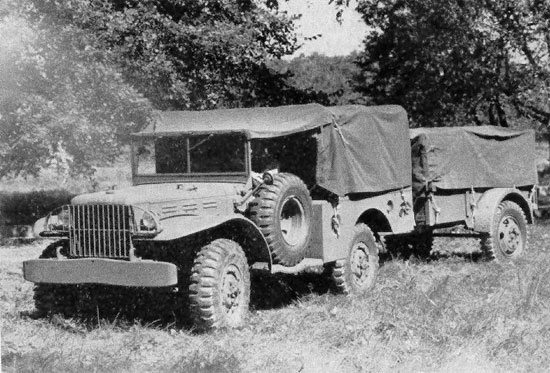 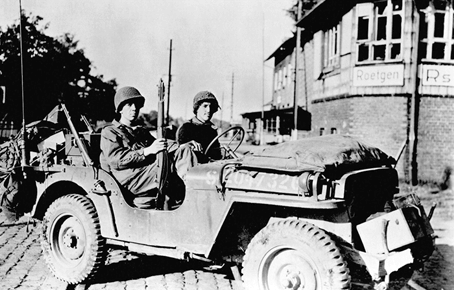 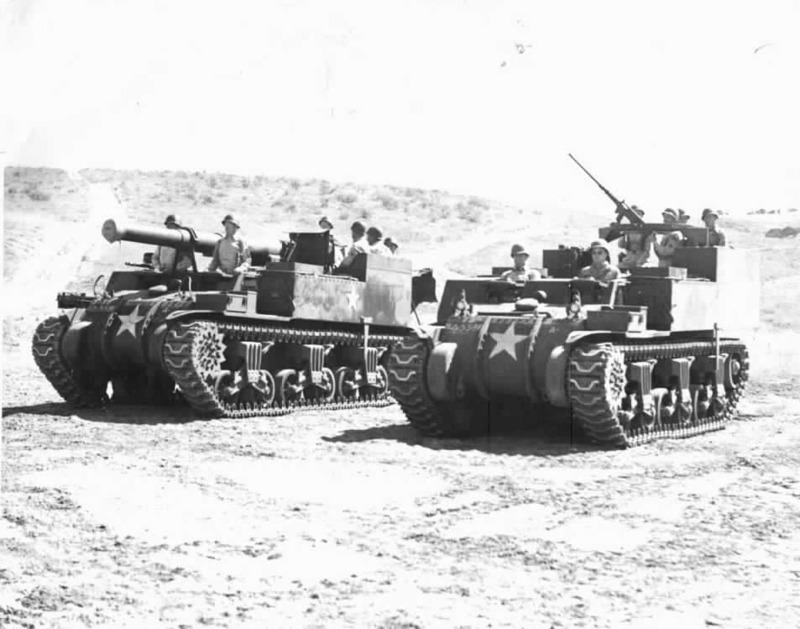 The US army developed a whole range of support vehicles ranging from the small but useful Jeep to the huge M25 tank transporter. 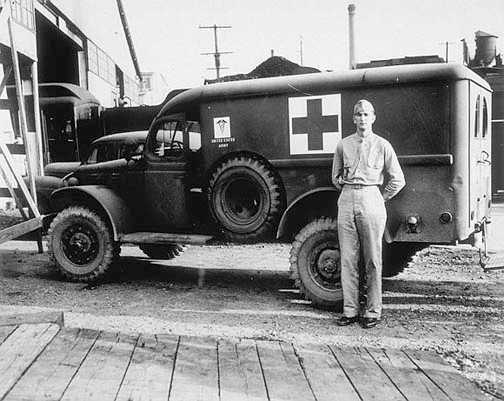 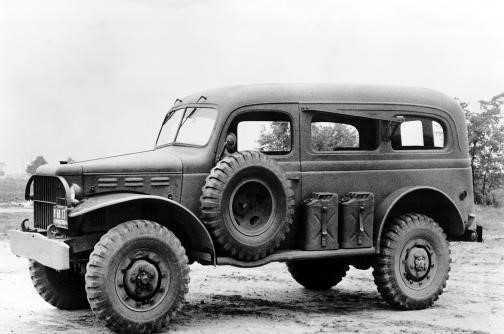 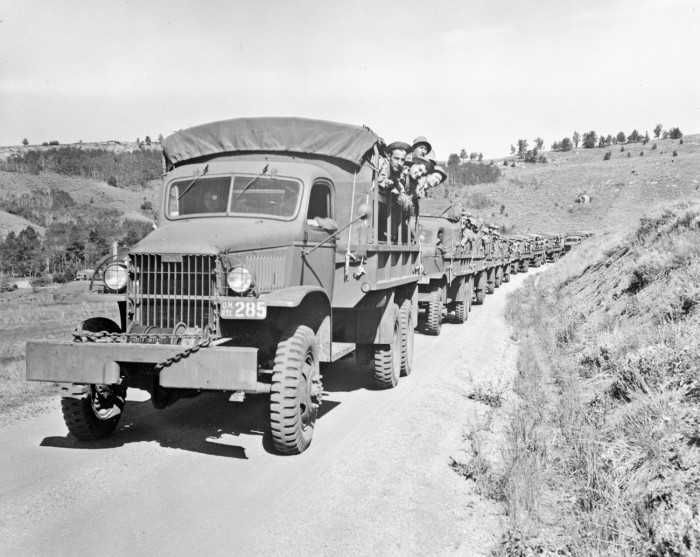 The US company Dodge built the excellent range of ¾ ton support vehicles with heavier trucks being produced by GMC and MACK. 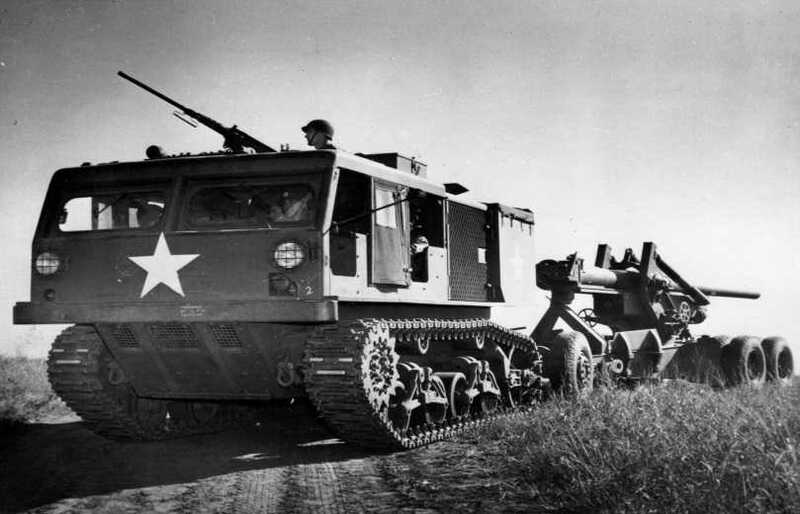 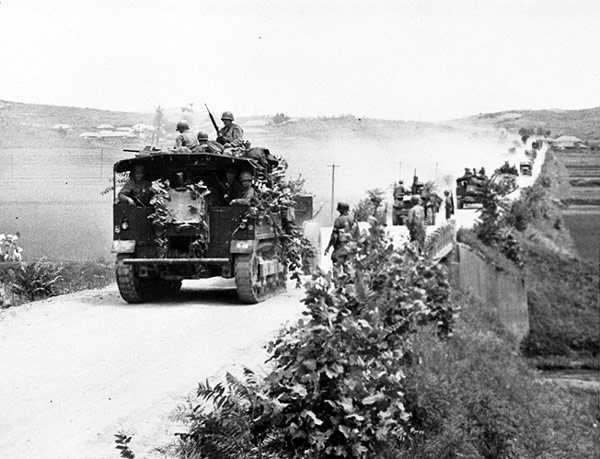 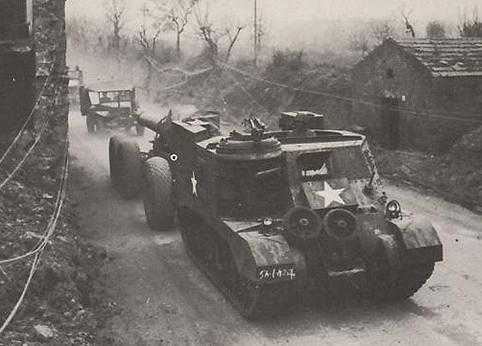 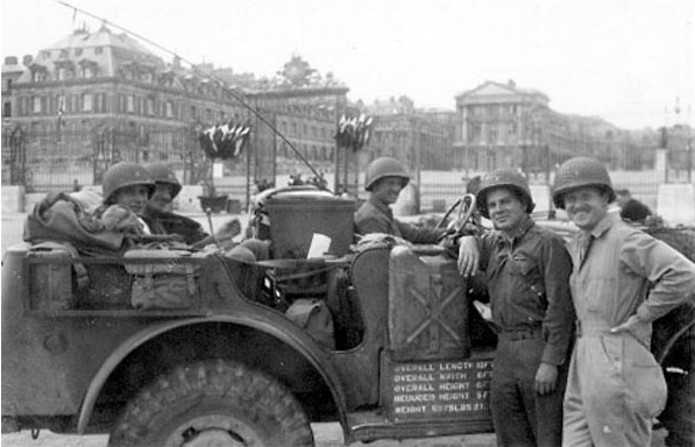 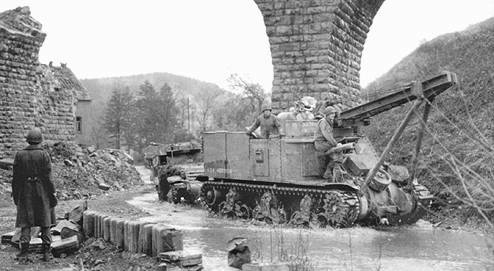 Artillery tractors and maintenance support vehicles were a mix of new designs plus obsolete tanks converted for various tasks.